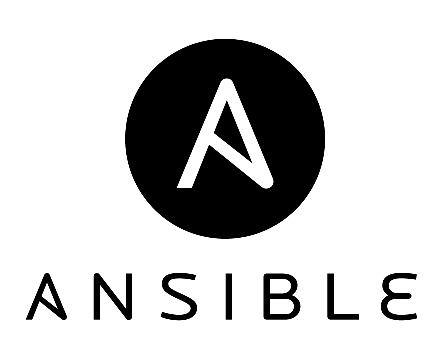 If you are automating your server infrastructure with Ansible, then this blog is for you. We are glad to announce the availability of an Ansible Role for ClusterControl. It is available at Ansible Galaxy. For those who are automating with Puppet or Chef, we already published a Puppet Module and Chef Cookbook for ClusterControl. You can also check out our Tools page. Install and configure MySQL (MariaDB for CentOS/RHEL 7). Install and configure Apache and PHP. Set up rewrite and SSL module for Apache. Install and configure ClusterControl suite (controller, UI and CMONAPI). Generate an SSH key for cmon_ssh_user (default is root). This role is built on top of Ansible v1.9.4 and is tested on Debian 8 (Jessie), Ubuntu 12.04 (Precise), RHEL/CentOS 6 and 7. Get the ClusterControl Ansible role from Ansible Galaxy or Github. Once ClusterControl is installed, go to https://192.168.55.190/clustercontrol and create the default admin user/password. ** Enter the password to complete the passwordless SSH setup. Galera cluster is now deployed. For more details on the Role Variables, check out the Ansible Galaxy or Github repository. Happy clustering!